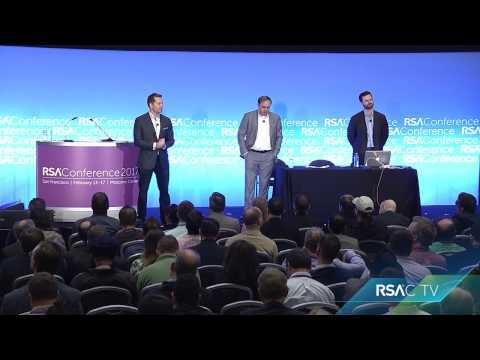 Industry Experts sessions bring some of the top minds in information security to the stage. 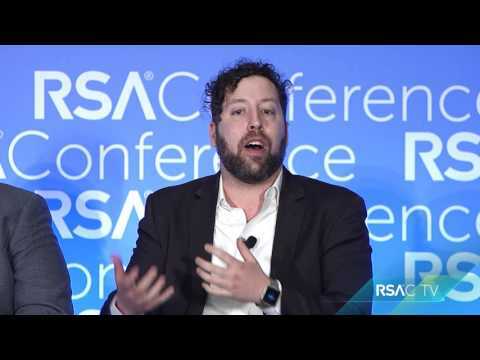 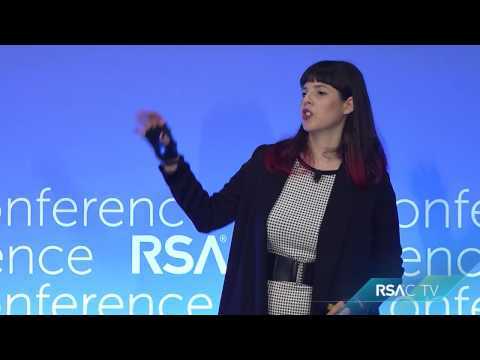 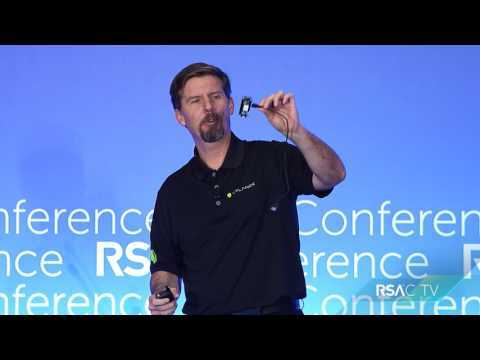 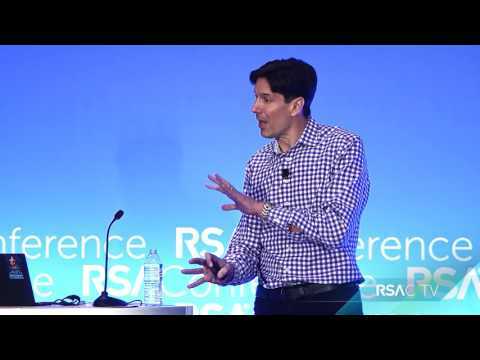 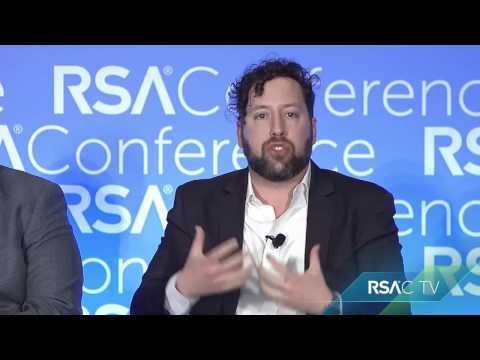 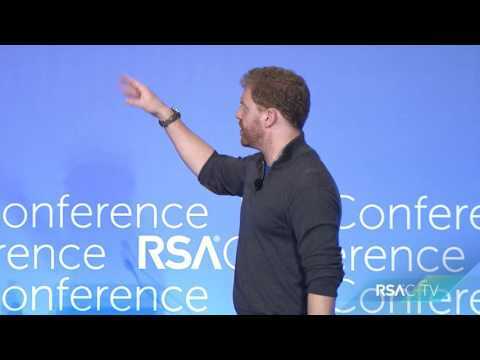 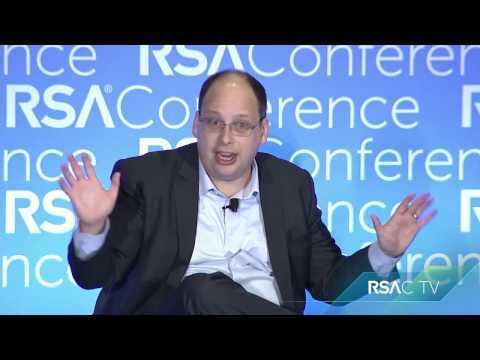 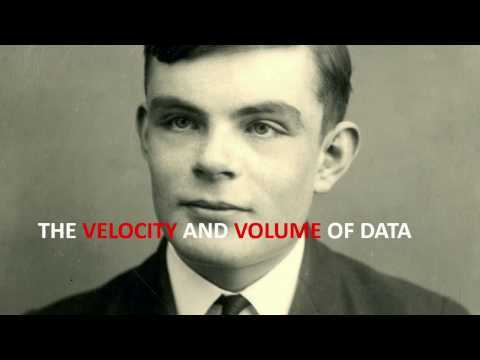 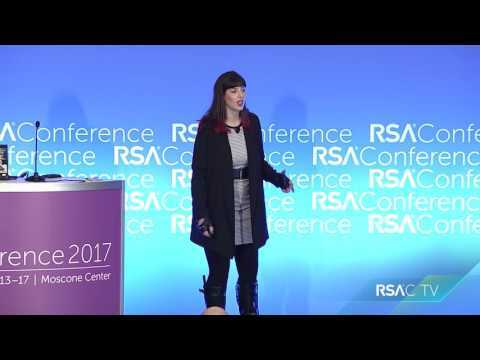 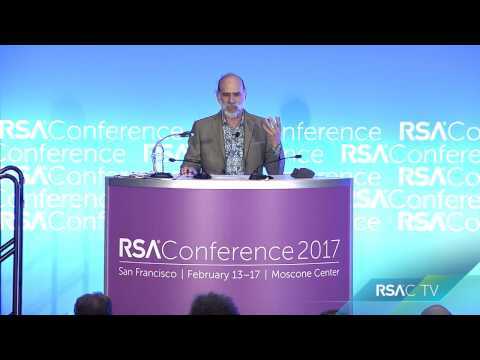 Watch leading infosec professionals talk about today’s most pressing matters. 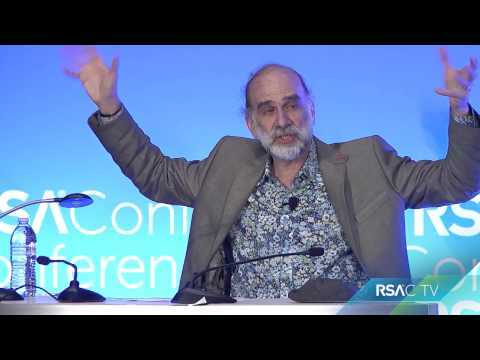 This document was retrieved from http://www.rsaconference.com/events/us18/agenda/rsac-tv/industry-experts	on Wed, 24 Apr 2019 10:26:24 -0400.